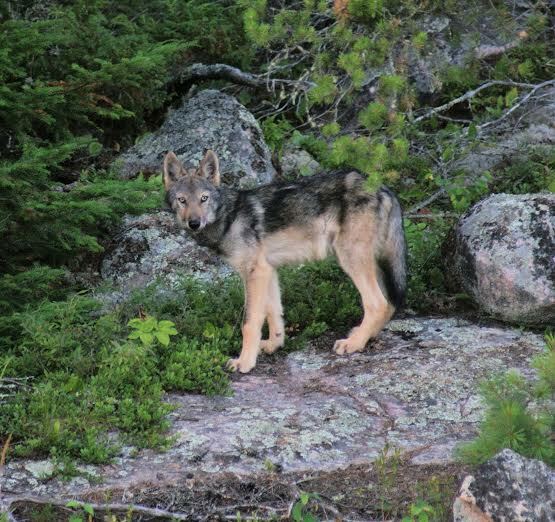 Timber wolves are possibly the most elusive, beautiful, and mysterious wildlife in the Whiteshell Provincial Park. Wolves in the Whiteshell are a rare sight, although the amount of tracks in the winter are a strong reminder that they are around in good numbers. 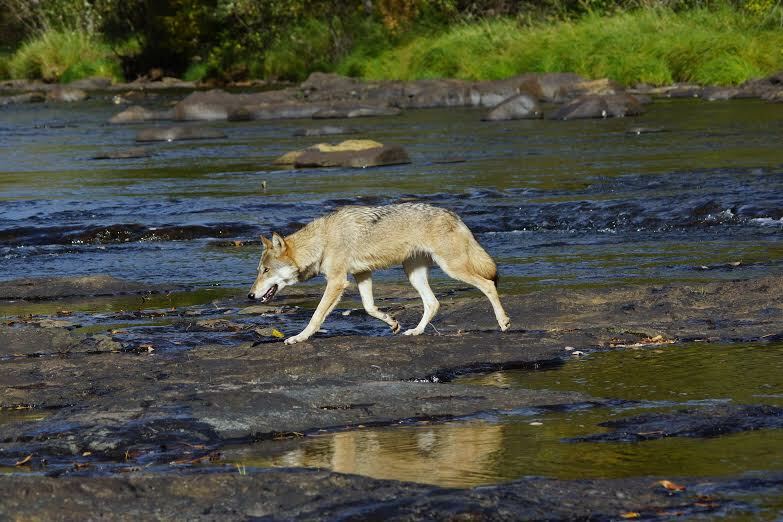 You are far more likely to see wolves in the winter as they cross the frozen lakes in search of a deer making its way through the deep snow. Occasionally you can hear their eerie howls in the wind, a beautiful yet haunting sound that can send chills down your back. 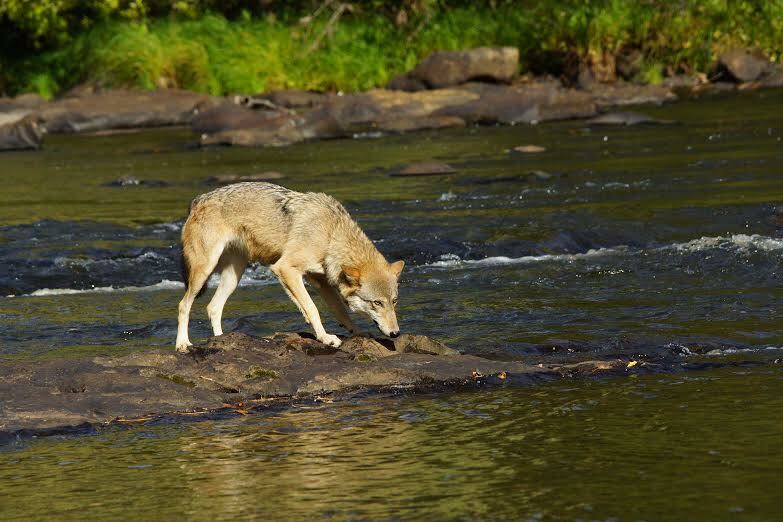 The wolves of the Whiteshell are the January ‘Wildlife of the Month’. 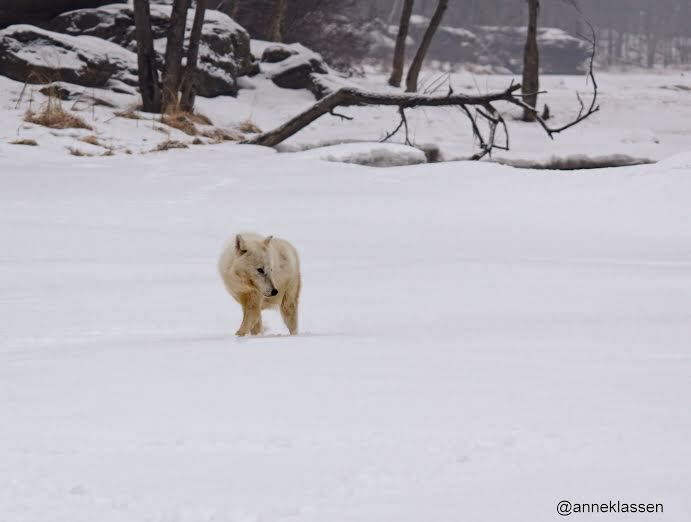 Check back for several other ‘Wolves of the Whiteshell’ posts throughout the winter. 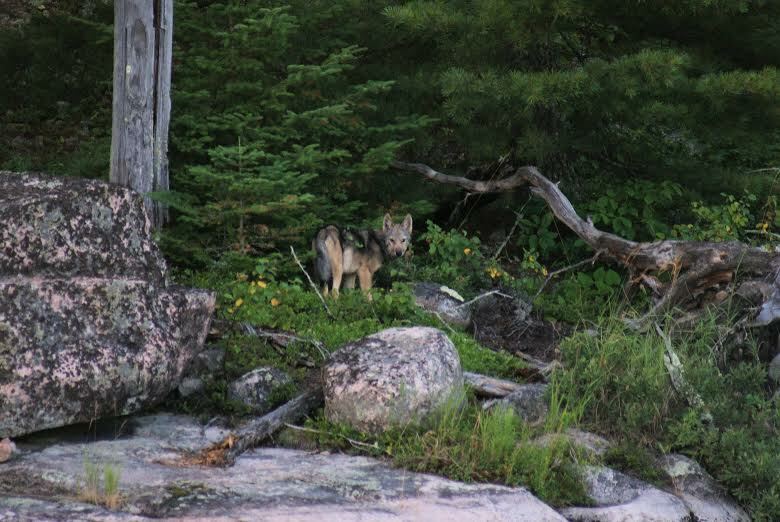 Have you captured the wolves of the Whiteshell on your camera lens? Be sure to send them to whiteshell.lakes@gmail.com for a chance to be featured on Experience the Whiteshell. 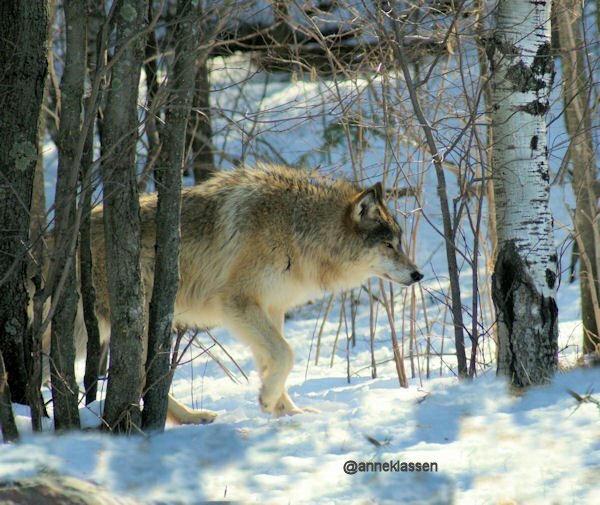 This entry was tagged Anne Klassen Photography, Grey Wolves, photography, Timber Wolves, whiteshell provincial park, wildlife, Wolves. Bookmark the permalink.